Looking for something to do next Wednesday night with your girls? 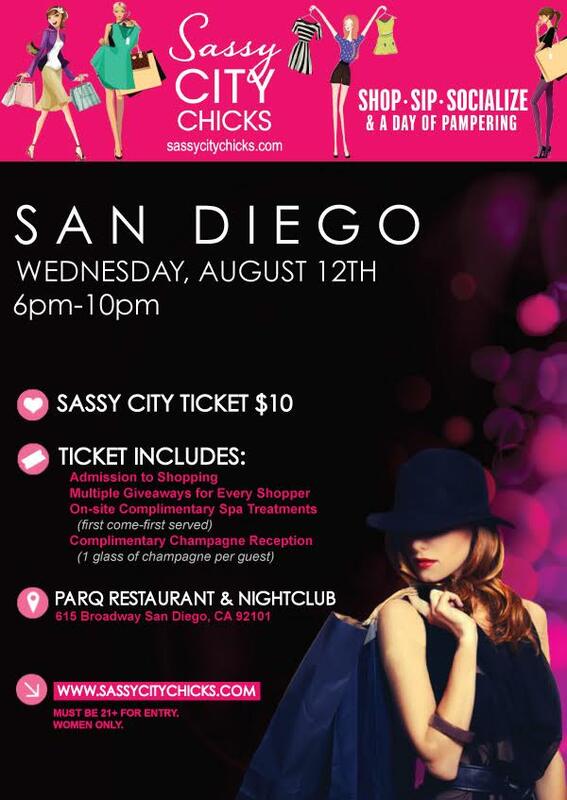 Check out Sassy City Chicks Girls Night Out event on August 12, 2015. Here's the best part: we have 25 tickets to give away! It's first come, first served so follow these instructions below to get your complimentary ticket! 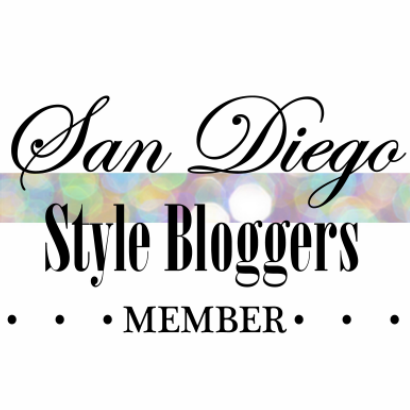 Click on the SAN DIEGO button and enter the code. A complimentary ticket option will then appear!